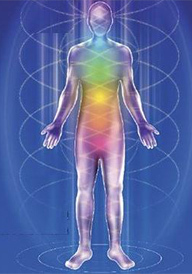 Classed as Energy - or Vibrational - Medicine, Radionics is a form of healing which encourages the body to repair itself. This non-invasive yet powerful therapy is effective not only in the treatment of humans but also in the treatment of animals and birds – both domestic and farm – and soil, plants and crops. The principles of Radionic therapy were discovered early in the twentieth century by Dr Albert Abrams, an eminent American physician. The Keys College of Radionics was founded in 1985 as a centre of excellence for the recruitment and professional training of practitioners in this form of healing which incorporates dowsing and the use of special instruments (sometimes known as ‘the Black Box’). 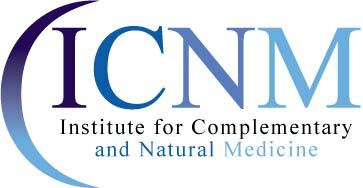 It is affiliated to the Institute of Complementary and Natural Medicine (ICNM) and The Complimentary Medical Association (CMA) and offers a three-year part-time Diploma course in which qualified instructors give students individual tuition. Introductory Days are held in the Spring and Autumn for those wishing to find out more about this fascinating subject. Patients and clients are advised to seek appropriate medical or veterinary advice and treatment. Parents and guardians must be aware that under the Children and Young Persons Act 1933 ‘adequate medical aid’ is required by law in the case of children under 16 years of age.